In ancient times as in modern, both religious and non-religious life often involved music. Several ancient instruments are shown above. 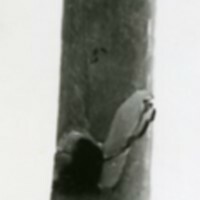 The flute above is made of bone, with incised decoration at the top and bottom. It was found at En-Gedi, near the Dead Sea. It is one of several similar flutes known as 'Megiddo-type flutes', named after a famous example from Megiddo. These flutes tend to be between 7 and 12cm long, are generally made of bird or goat bones, and have a hole in the center. They produce a shrill tone and have been found in a variety of contexts. 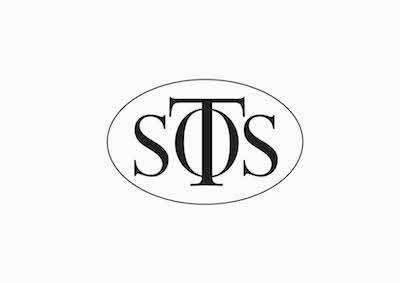 There is no specific information known about their use; they may have been children’s toys, cultic instruments, domestic instruments, or even amulets. The rattle is made of pottery and decorated with painted red lines. It was found with another rattle under a layer of ash at Hazor, in a large house that had suffered a violent destruction. 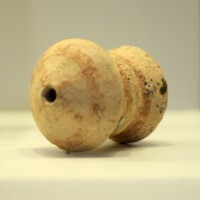 Similar rattles have been found in tombs in Samaria. 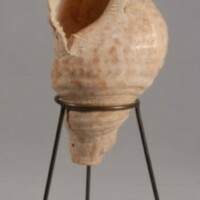 The conch trumpet is made from a large shell (Charonia tritonis), with the point snapped off to form a mouthpiece and a small hole pierced near the end. 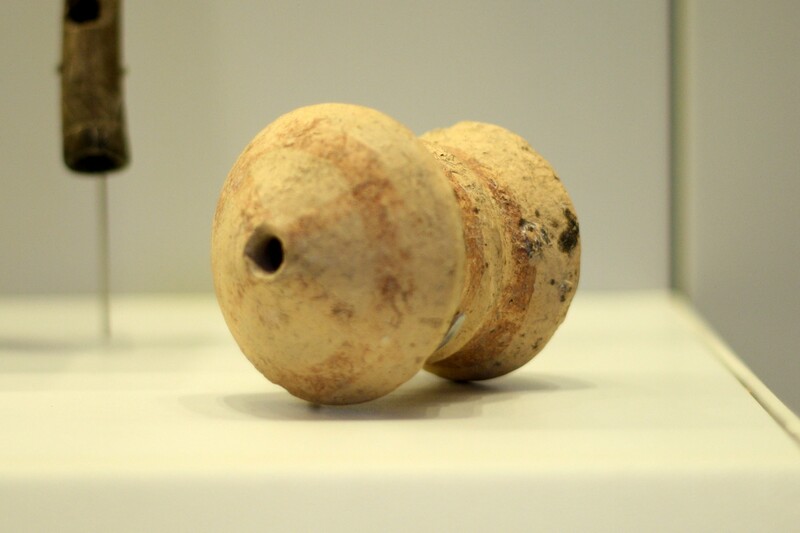 It was found inside a casemate wall at Hazor, where it may have been used as a signal-horn. Conch trumpets are known in the Levant from the third millennium BCE. 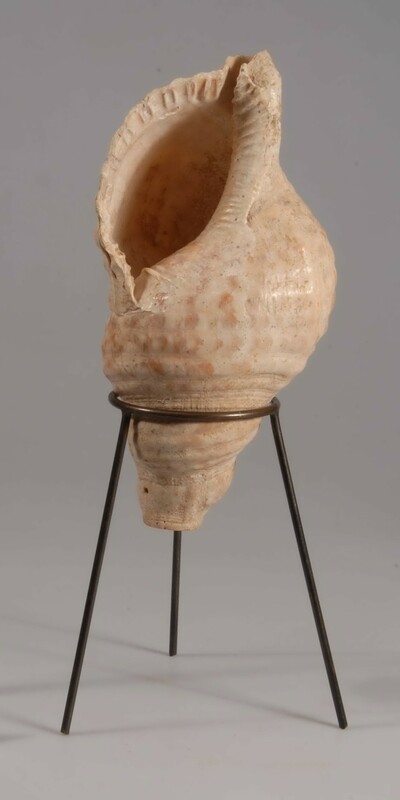 Almost all were found within areas connected with the Phoenician or Philistine cultural spheres—as one would expect, given they are made from sea-shells! Musical activity is also attested by the figurine of a double flute player and the cult stand from Ashdod with musicians on it.